Planning for an unforgettable trip this year? 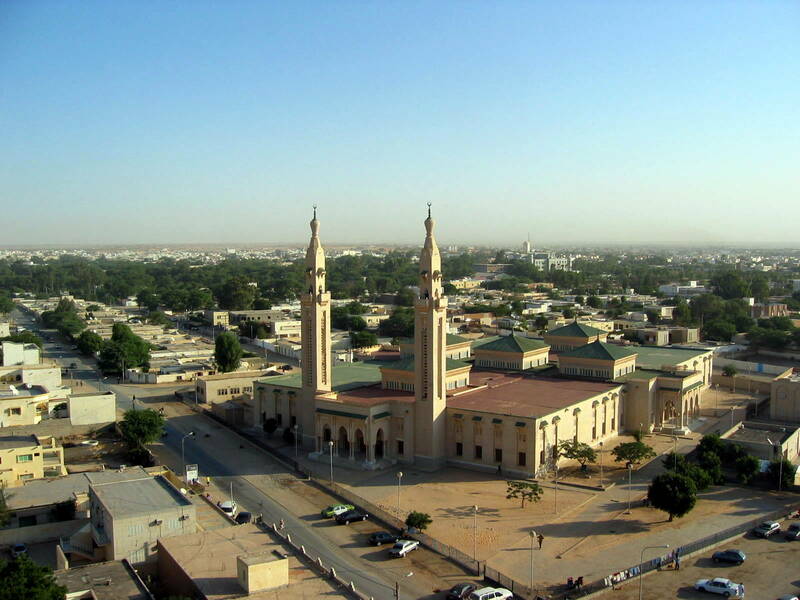 Why not head to one of the tourists destinations — Nouakchott, Mauritania! It is of course a must to get to know different places in the whole world; not only would you find out the difference between their culture and yours, the experience is definitely worth all the money you have saved. First and foremost, their weather ranges from sunny to rainy so do pack some light clothes and do not forget your sturdy boots that are made to for walking. You would be traversing the different nearby places that is why packing your camera would also be a must! So what is exciting to visit once you are at Nouakchott, Mauritania? Why not take your trip to a much higher level of wisdom and inner peace? One of the best places to go to while you are in Nouakchott, Mauritania is the Mousquee Saudique. 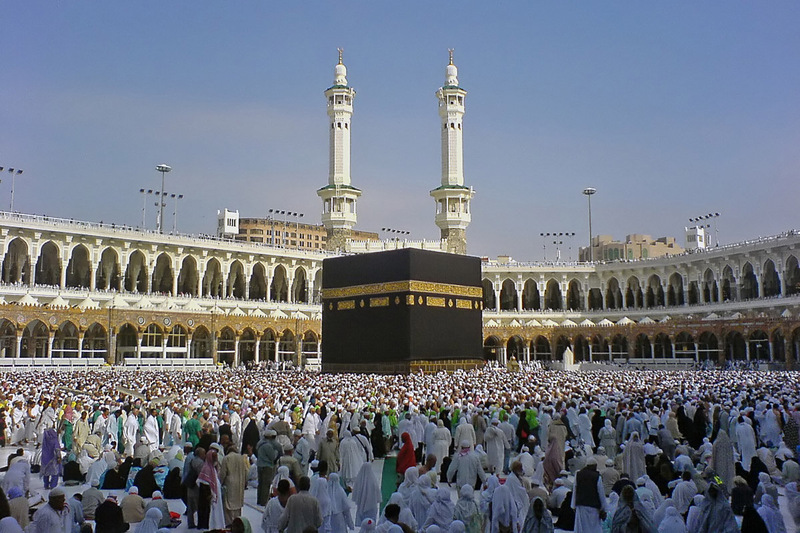 Regardless of the kind of your religion, visiting sites like these would surely make you understand their way of worship and while you are at it, do take some valuable photos of your visit there. Surely the people you have left home would delight at the wonderful view from this place. After your spiritual quest, why not head next to the National Museum? This is quote nearby the Mousquee and a lot of tourists have made sure they would visit such an amazing place due to the chance to experience and understand the art and culture in Mauritania.